Two recently completed buildings designed by Emre Erkal MArch ’99, of Erkal Architects in Turkey, have been shortlisted for World Architecture Festival Awards in 2018. Both projects are located on university campuses in Ankara, Turkey. Çankaya University Sports Center has been shortlisted in the Sport – Completed Buildings category. The Sports Center is located within Çankaya University’s new campus, which has been planned and designed by Erkal Architects, since 2008. 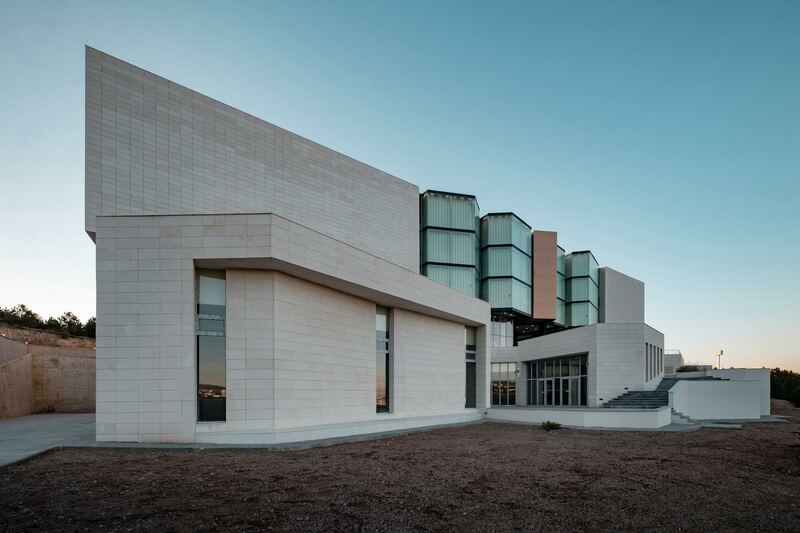 Her other building, the Museum and Center for Biodiversity at Hacettepe University, has been shortlisted in the Higher Education and Research – Completed Building category. The buildings will compete for the best building award in their respective categories from around the world representing 57 countries. The winners will be selected by an international jury during the World Architecture Festival (WAF 2018) between the 28th and the 30th of November in Amsterdam.